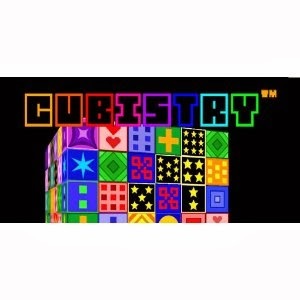 Today only you can score a FREE Cubistry Android App! A puzzle game in true 3D. Two different game modes: Puzzle mode and Cube Attack mode. Quick and easy game play makes it a perfect game on the go. Tweet your winning times to let the world know how great you are!